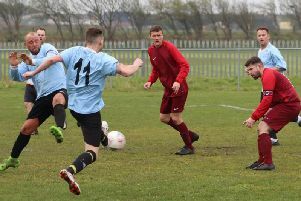 Blackpool Wren Rovers and Garstang both picked up vital wins in their battle for this season's West Lancashire Football League Premier Division title. Southport Hesketh were dispatched 4-0 by Wren Rovers on Saturday thanks to goals from Carl Eastwood, Jackson Hulme, Jordan Wood and Danny Morris. The win leaves them on top of the pile, four points ahead of Garstang who still have a game in hand to play. But they kept up the pressure with a 2-0 victory at Longridge Town with Tom Entwistle and Alan Coar netting the goals in a game which had been moved to Fulwood Amateurs because of problems with Longridge’s playing surface. Elsewhere in the Premier Division, Thornton Cleveleys were beaten 4-1 at Whitehaven. Nathan Dryden gave the hosts an early lead, before Matt McClure and Nathan Dryden scored twice in as many minutes to give Whitehaven an unassailable 3-0 lead. Dan Anderton pulled one back for Thornton with 20 minutes remaining, but an own goal gifted Whitehaven their fourth to finish off the scoring. In Division One, Poulton picked up a priceless 2-0 home win against GSK Ulverston Rangers to cut the gap to Hurst Green at the top of the table to just a single point. Adam Sharrocks bagged both goals, the second of which came from the penalty spot. Should Poulton win their two games in hand, they will leapfrog Hurst Green into first and boast a five-point advantage at the same time. Lytham Town played out a six-goal thriller against Askam United, drawing 3-3 thanks to goals from Ross Ainsworth (2) and Nathan Cook. Callum Rayner (2) and Jordan Rayner found the back of the net for Askam. Wyre Villa weren’t in action this weekend, but they are back in action with the short journey to Lytham on Tuesday night. Champions E and P Publications ended their campaign in the first division of the Bathroom Solutions Blackpool and Fylde Sunday Alliance by beating runners up Highfield Social 5-3. Sam Dyer led the way with a hat-trick which also makes him the division’s top scorer. Andrew Duckworth and Luke Gunniss also scored while Stephen Hughes, Sean Kenny and Lee Barker replied. Goals from Rick Horrocks, Ben McKay and AJ Greenwood gave the Station Lytham a 3-0 over Wesham to clinch third place. In midweek Charlie Dixon and Rick Horrocks had given station Lytham a 2-0 lead before a Craig Worrall penalty and Lee Barker goal for Highfield Social ensured a share of the spoils. Gary Pett (2), Josh Miller and Michael Spencer gave Blackhurst Budd a 4-4 draw with FC Rangers for whom Ryan Bradley (3) and Cory Sellers netted. 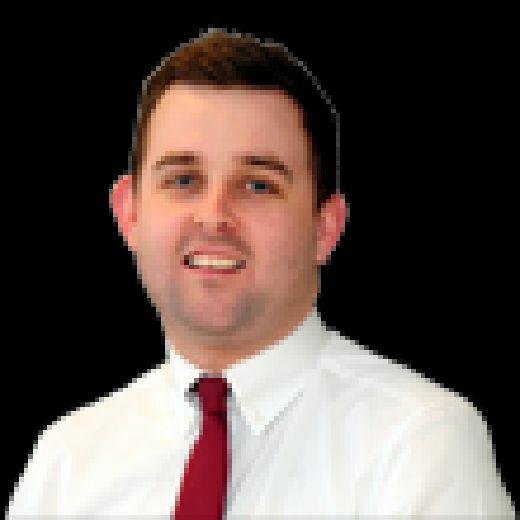 Kenny Cram scored a hat-trick and Adam Heaney a brace as Broomheads Estate Agency beat Exceptional Kitchens 5-2, Kyle Hendry and Simon Williams scoring their goals. Connor Finlayson (2), Dax Hoogerwerf (2), Kenny Cram, Adam Heaney and Andy Smart scored as Broomheads beat Bloomfield Brewhouse 7-1 on Wednesday. At the same time, Saddle beat FC Rangers 6-0 thanks to goals from Jordan Spedding (2), Henry Wright, Danny Morris, Lee Catlow and Jackson Hulme. The second division was wrapped up with McNaughtons, who had already been assured of runners-up spot, beating Marshall Court 6-0 thanks to goals from Simon Annetts (3), David Ireland, David Shaw and David White. In midweek, goals from Rick Blampied, Chris Jackson, Kyle Heys and Gavin Hughes gave Highlands a 4-2 win against Marshall Court.